I’m back from my summer holidays and what a tech treat to return to – a new iPhone and talking about Smart Homes on TV. The iPhone 7 and 7+ launched over this last week and the rumours were true… the 3.5mm headphone jack is gone. Adios. Au revoir. Laters. The included earphones will plug into the Lightning port or the alternative is purchasing an Apple adaptor or investing in the rather pricey wireless AirPods – Apple’s new dinky Bluetooth earphones. For all those guilty of drowning their smartphones – the new 7 is both water and dust resistant. New specs also include an improved screen and camera, with the 7+ sporting a telephoto lens enabling an optical zoom to give you better quality close-ups. An improved battery life will also come as welcome relief to many. 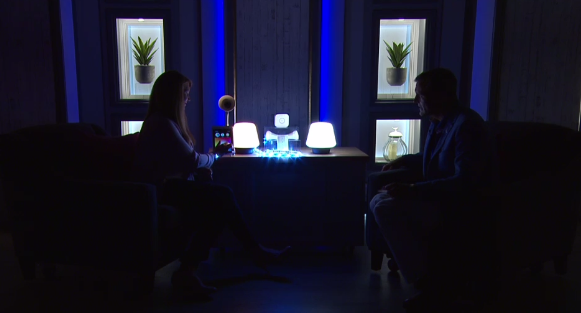 The last few days have seen me wax lyrical about Smart Homes on the telly-box. Getting our homes to be smarter in easy, simple to use ways is something I am really excited about and it can make a huge difference to how we live. Whether it is smart lighting to set the mood for every occasion at home, or smart cameras to keep an eye on your loved ones and valuables – there is something out there for nearly everyone. 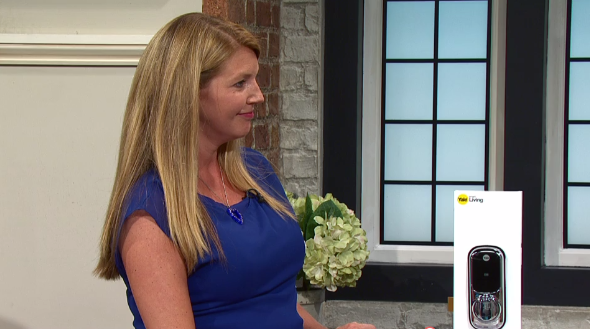 I was on QVC this weekend talking smart homes and one of my favourite items was the Yale Keyless Lock – I love that you and your loved ones can get in the house, totally securely, without a key and that you assign a temporary pin code to tradespeople, or other short-term visitors that expires in 24 hours. The Panasonic Smart Monitoring kit was also up there, as was the Philips Hue starter kit. I’m back on air this coming weekend with even more great kit to make your home smarter.